Robots, robots, robots! This week in robotic sports, we have the results of Japan's robot fighting tournament, Robo-One. 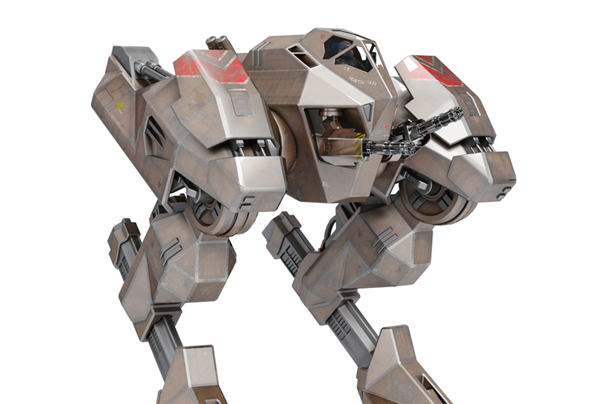 Unlike other robot fighting tournaments (like Robot Wars), all of the Robo-One contestants are humanoid and the goal is to knock down your opponent rather than destroy them. This makes the competition less of a robotic cage-match and more a dignified display of the robotic martial arts. The winner of this year's Robo-One was returning champion bot GAROO (operated by Kumama), who faced off against the challenger, Gargoyle mini, in rather gripping final bout. The organization was kind enough to post a video of the match online, which you can view below. If you missed the tournament this year, there's no need to despair. The organization has a lot of off-shoot contests (including Robo-OneSoccer) to hold you over until the next round of fights begin in six months.